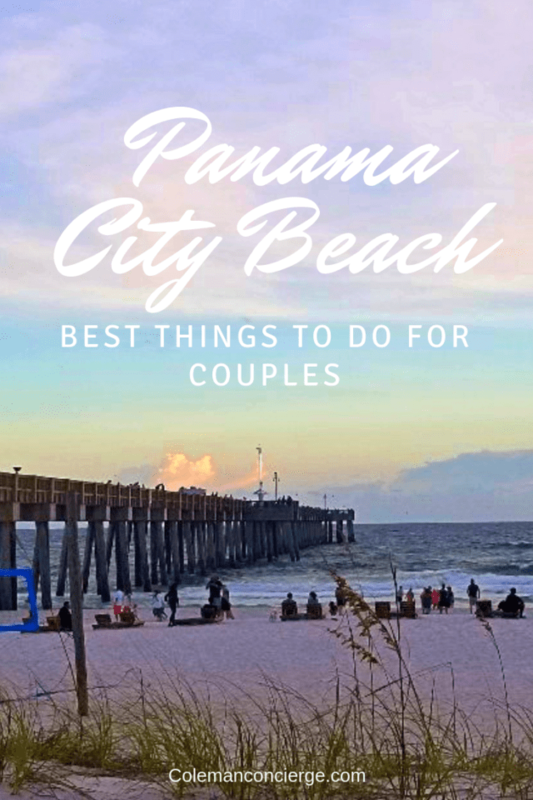 Panama City Beach combines white sand beaches, warm gulf waters, and the perfect balance of nightlife and wildlife to create an enticing romantic destination. 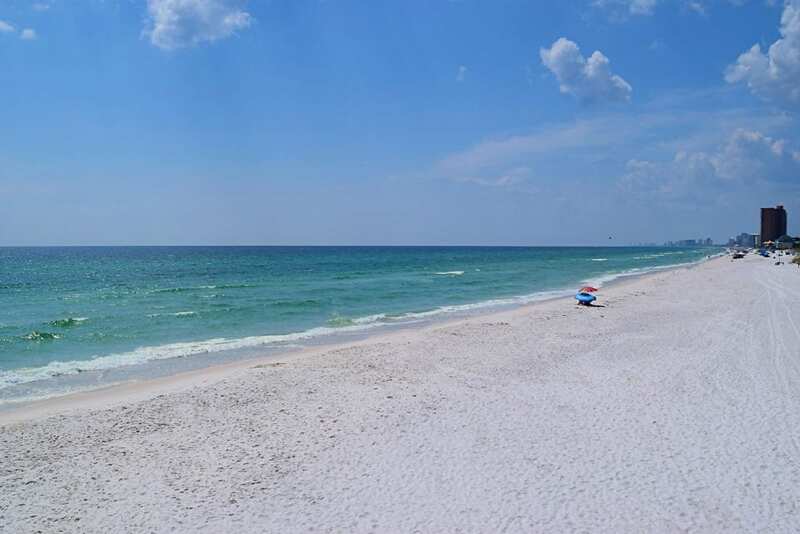 There is no shortage of things to do in Panama City Beach, even if you choose just to relax and do nothing at all. The separation and absence of development make Shell Island so beautiful and unique. Miles of white sand beaches dotted with driftwood and graceful sand dunes await lovers who make the short voyage to this pristine place. It was our favorite spot for photography and snorkeling along the jetties. How do you get to Shell Island? That’s easy. We took the Shell Island Shuttle from St Andrew’s State Park and visited a second time as part of a boat tour. PCB Shell Island Express Ferry also runs from Capt. Anderson’s Marina. No matter how you reach Shell Island, you will need to remember that it’s an undeveloped park with no amenities (with the possible exception of a snack boat). Pack in what you need and pack everything out to preserve this beautiful place for future visitors. 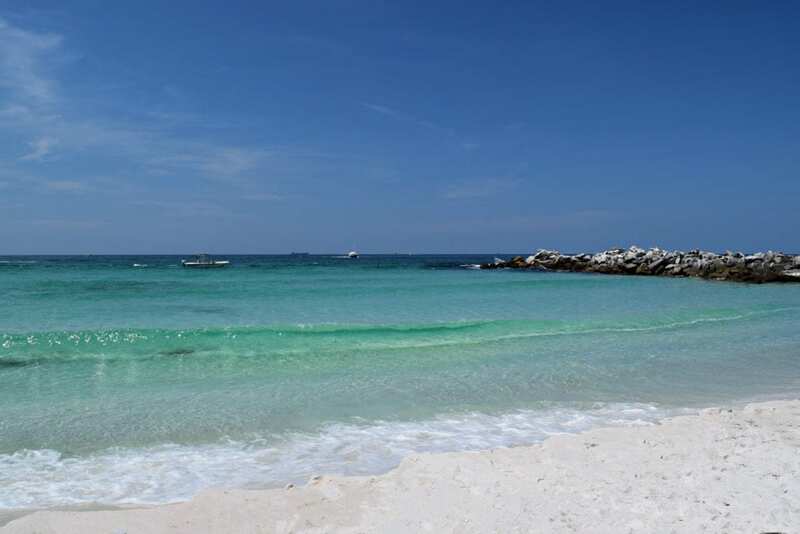 Saint Andrew’s State Park is Florida’s most visited State Park. It offers plentiful campsites by the water, one and a half miles of beautiful beaches, two fishing piers, and nature trails winding through a diverse community of coastal plants. 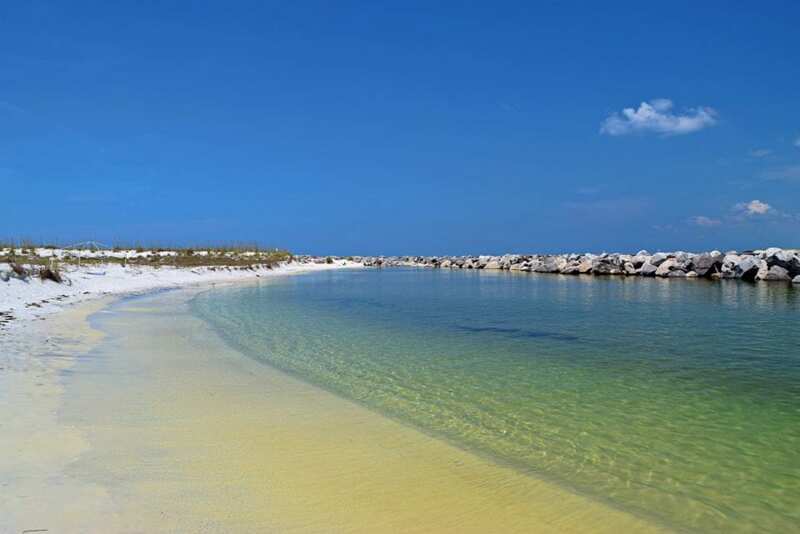 Saint Andrew’s State Park sits in between Panama City Beach and Shell Island, both literally and figuratively. Visiting Saint Andrew’s beach allows you to find empty beaches and sand dunes, while still having restrooms and water nearby. When you are too busy, you never get a chance to decompress completely, and to fully experience the incredible natural beauty that surrounds you. When you allow yourself to take a deep breath and relax, romance inevitably follows. You don’t need to work hard to find your beach in PCB, it’s all around you. We had the opportunity to stay at the Edgewater Resort, where we didn’t even need to leave our room to enjoy the beach. 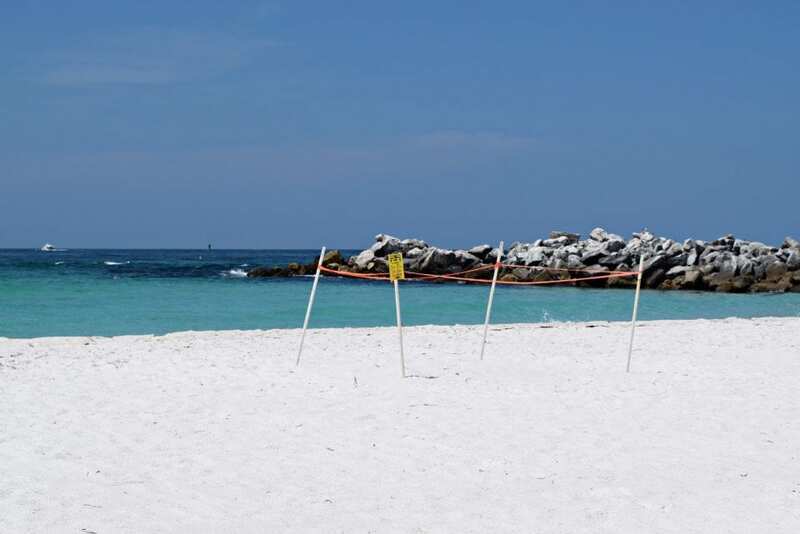 The beach here features rental chairs and umbrellas to enhance your fun in the sun, along with the white sugar sand that makes the Gulf Shore famous. We found ourselves rotating from the warm ocean waters to the cool refreshing hotel pools. At night, we snuggled up in the hot tub and enjoyed live music. 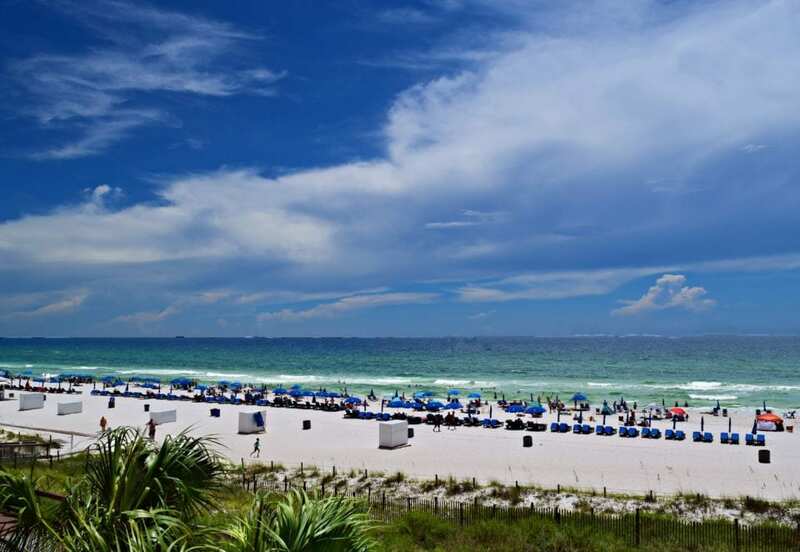 Staying at a resort in Panama City Beach puts romance front and center on your vacation. 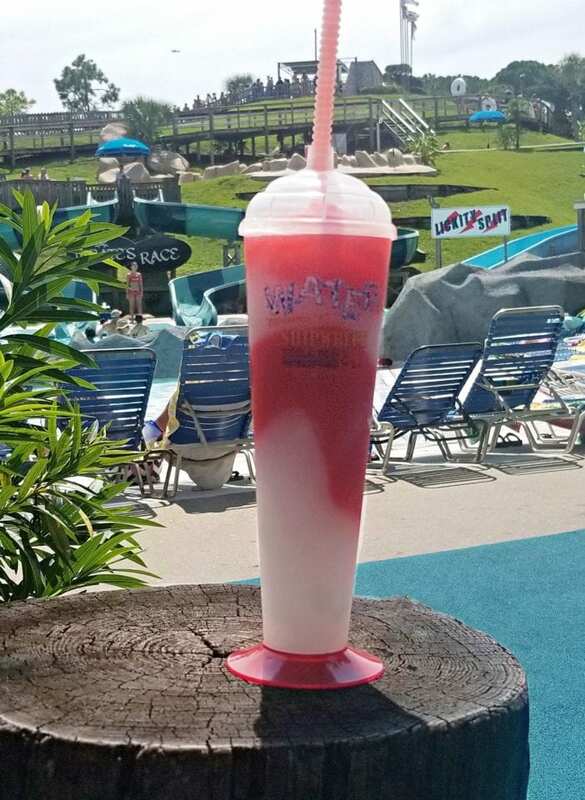 Longtime readers of Coleman Concierge know that we love to get our thrill on at water parks (backlink wet and wild). The little spikes of adrenaline combined with fun in the sun make for an easy date. 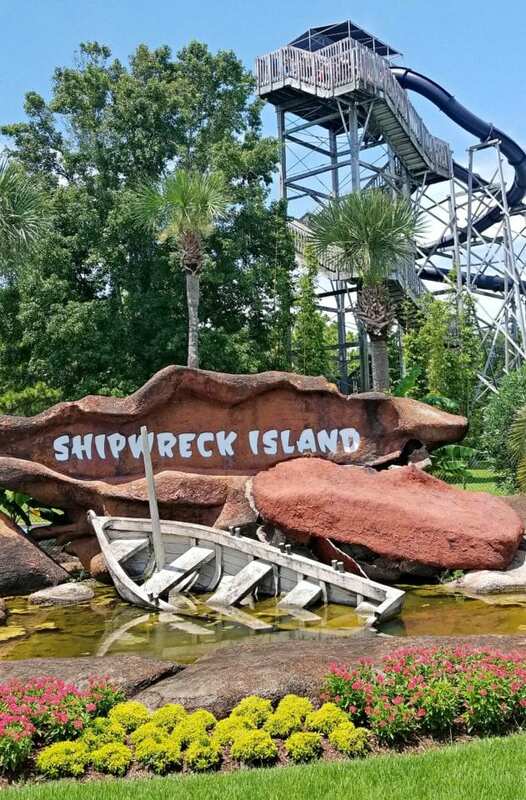 When we found out our scuba diving trip got postponed because of heavy seas, we jumped on the opportunity to play at PCB’s waterpark – Shipwreck Island – and we are glad that we did. Shipwreck Island was the perfect size for a date day. It had free parking, well priced frozen drinks, reasonable lines, and a convenient and compact layout. Don’t discount waterparks for date days. They are good clean fun. Some couples love to shop together searching for that one fun souvenir like the turtle sculpture we had to get in Sri Lanka. Other times, it’s good to split up and find a surprise gift for your love. Panama City Beach has you covered no matter how you like to shop. Shopping begins in PCB with Pier Park. 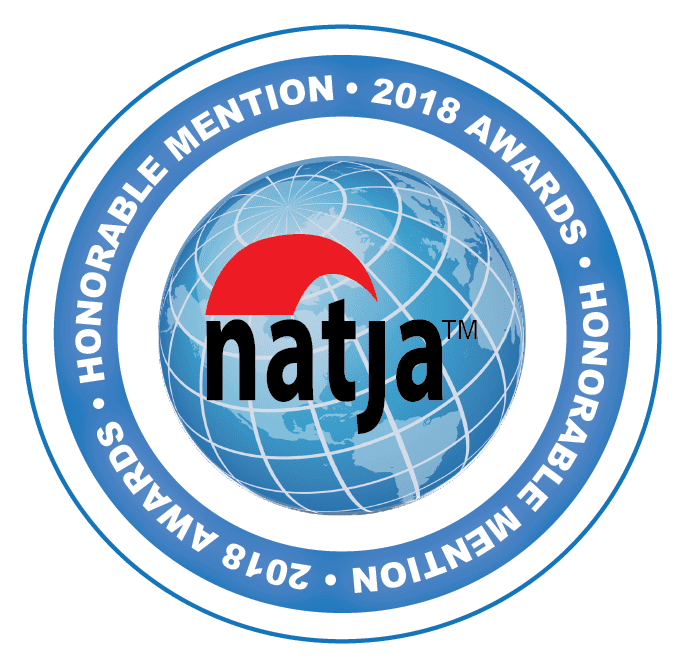 This 100+ store outdoor mall features eclectic shopping, plentiful dining options, and entertainment venues like the IMAX theater and Tootsie’s Orchid Lounge. On the other end of the shopping spectrum, Panama City features not one but two farmers markets. The Grand Lagoon Market is near the iconic Captain Anderson’s Restaurant. The Historic Saint Andrew’s Market resides within its namesake district. At either location, you can find local arts and crafts along with plentiful fruits and vegetables. We were particularly fond of the plump and flavorful fresh peaches. It’s time to play…Family Feud! We surveyed one hundred people; top five answers on the board: Name a romantic place to go on a date. Your answer was- Go on a dinner date. I’m sorry the judges are asking you to be more specific. You said, “Go to Firefly, TripAdvisor’s #1 Panama City Beach Romantic Restaurant”. BULLSEYE!!! (Right on Target!) That’s the number one answer. You will find all romance and no feud at Firefly. The ambiance of dining under an oak tree lit with fairy lights is only the start of that loving feeling at Firefly. The creative drinks, extensive wine list, fresh seafood, and exquisite deserts create a dining experience worthy of passion. 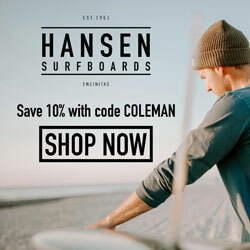 Are you looking for a unique date idea that your love will remember for a lifetime? How about swimming with dolphins. I’m not going to lie. I Googled dolphin romance and…. that was a mistake. What wasn’t a mistake was taking the opportunity to swim with dolphins. Sure, Gulf World has dolphin encounters, but we like to walk on the wild side. 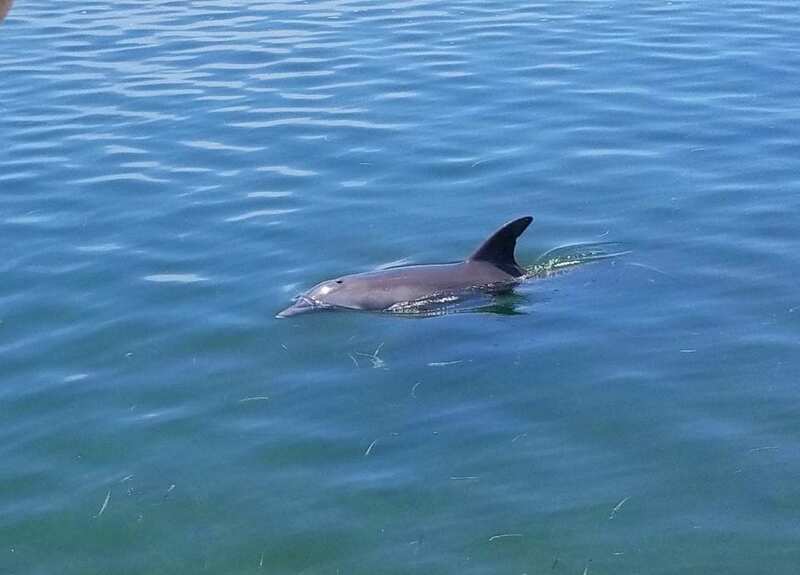 If you are looking for a dolphin tour at Panama City Beach, look for a small boat tour. Size matters and the smaller the boat, the more intimate the encounter. You might even get the chance to don a mask and jump into the water with these magnificent animals. To be fair, the dolphins just swam past us without a second thought. Be that as it may, it was incredible to be part of their world for even a brief moment. Just sit right back and you’ll hear a tale, a tale of a romantic trip. That started from this tropic port, aboard this tiny ship. The passengers set sail that day for a three-hour tour. Maybe I have too many old TV shows on my brain but it seemed like many of the daytime boat tours at Panama City Beach take three hours. That’s enough time to buzz by Saint Andrew’s State Park, look for dolphins, visit Shell Island, and return home for lunch (or dinner). Boating and romance just seem to go together. There is a reason that ship captains can marry people at sea, and the most romantic part of Venice is the gondolas. Do you want to know the secret for eternal love? In many traditions around the world, it starts with a kiss. Kissing your sweetheart on a gondola under the Bridge of Sighs in Venice at sunset is the tradition in Italy. Reflecting on the year gone by while making resolutions for the one to come, is as much of a New Years tradition as the kiss at midnight is to ward off 365 nights of loneliness. Every night isn’t New Year’s Eve (my liver is thankful for that), and every sunset isn’t under the Bridge of Sighs, but these ceremonies hold power and promise. As we watch the sunset, we count our blessings from the day and make our plans for tomorrow. Then, right as the last rays drop below the horizon, lean over and kiss your partner. It might not last for a year, but you will not be lonely that night. The entirety of Panama City Beach faces sunset, so you have plenty of places to watch nature’s most beautiful show. Russel’s Field Pier, near Pier Place, was one of our favorites. We were enthralled watching sunset from the beach, but for $3 more, we could have walked to the end of the pier. No matter, where you are. Take every moment you can to embrace your love – literally and figuratively. “The best and most beautiful things in the world cannot be seen or even touched — they must be felt with the heart.” – Helen Keller. Watching newly hatched sea turtles crawling to the ocean and baby elephants frolicking with their family fills our hearts with joy. Surrounded by so much beauty, we feel nothing but pure love. Pure love for the amazing world we live in and for each other. For us, there is no finer aphrodisiac. If the way to an ordinary man’s soul is through his stomach, the way to ours is through nature. 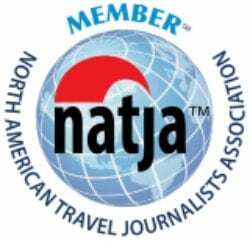 Panama City Beach offers nature tours that are sure to delight. 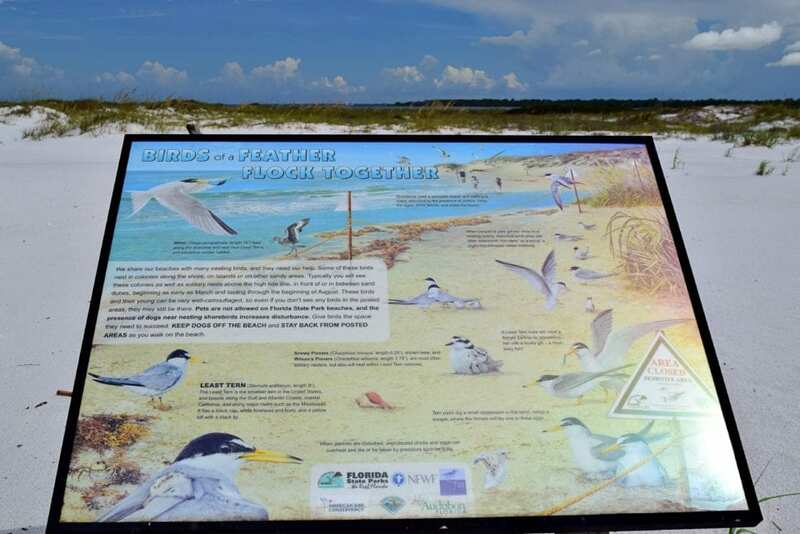 Whether you choose to stroll the nature paths of Saint Andrew’s Park, look for alligators in the small lakes, swim with dolphins in the bay, or bird watch on Shell Island, there is something for everyone. Our hearts skipped a beat when we saw a turtle nest on Shell Island. For the uninitiated, it might look like stakes and flagging tape. For us, it was the promise of new life and hope in the face of overwhelming odds. We knew in the months to come that this clutch will hatch and the hatchlings will make their mad dash to the ocean. It is impossible not see a metaphor for love in that moment of pure hope and absolute vulnerability. 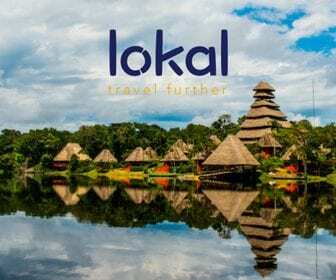 We firmly believe that love and romance is a journey into uncharted regions together. True love begins when you leave your personal worlds behind and enter a new one together. Nowhere is that truer than under the water. Here, being partners takes on new meaning and communication extends beyond words. 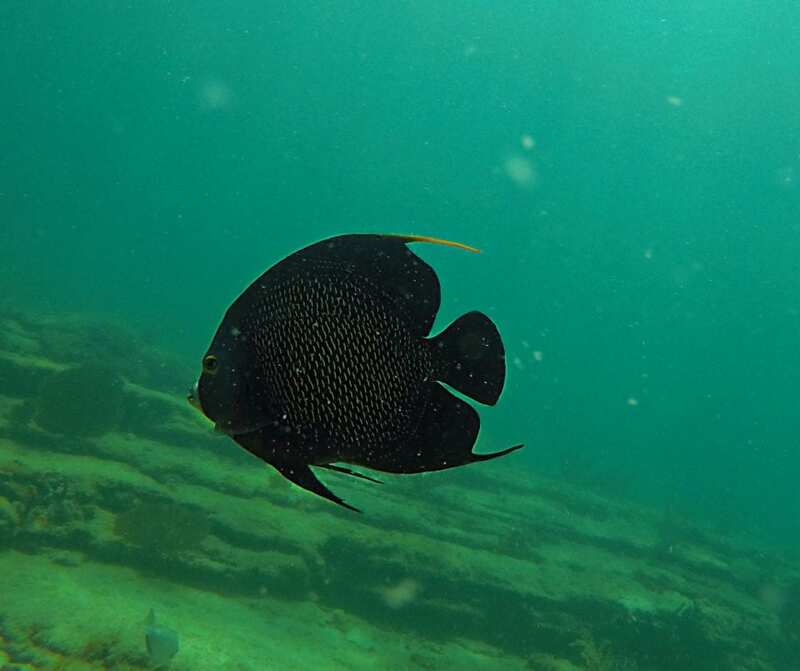 Snorkeling the jetties at Saint Andrew’s State Park and Shell Island is an easy way to discover the variety of tropical fish living in the warm Gulf waters. If you don’t have your own gear or want a little guidance, many boat tours include snorkel time along the jetties. For the more adventurous, dive charters take you deeper to explore the reefs and wrecks of the Emerald Coast. No matter what option you choose, you Panama City Beach offers a new underwater world for lovebirds to explore together. Our recent romantic trip to Key West showed us how effectively adrenaline fuels romance. We splashed and laughed and loved as we jetskied around the island. 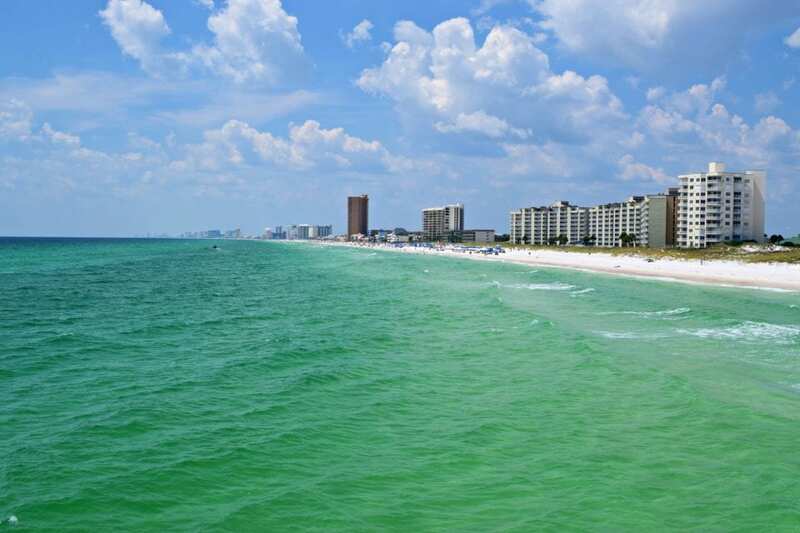 Panama City Beach offers its share of fun for the adrenaline aficionados too. Everywhere we looked, powerful toys took to the water. We saw jet ski tours zig-zag around Saint Andrew’s Bay. Parasails floated above the white sand beaches. They even have jet boat tours that offer a high-speed thrill ride around Shell Island. If power is your language of love, Panama City Beach is listening. For those of you who would rather explore the water without a motor, PCB has you covered too. 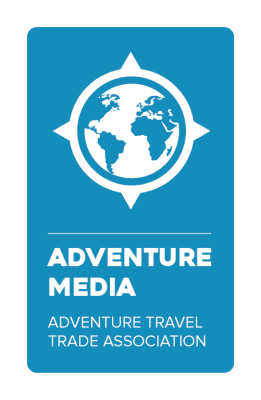 We saw SUP surfing at Saint Andrew’s park and tandem kayak rentals on Shell Island. There is no better gauge of compatibility than paddling a tandem kayak together. Lessons learned from synchronizing your stroke and deciding who’s steering will help you overcome the obstacles life throws at you. 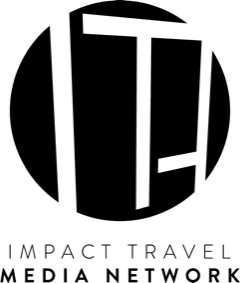 If you want to just hit the easy button, you can take a sailboat trip or explore the nearby Cold Spring eco-tour. Here you paddle Holmes Creek to a secluded swimming hole. So many romantic adventures and so little time. Romance might be a strong word for what happens at Panama City Beach’s nightclubs, but the energy certainly fills the air. Club Le Vela is America’s largest nightclub. 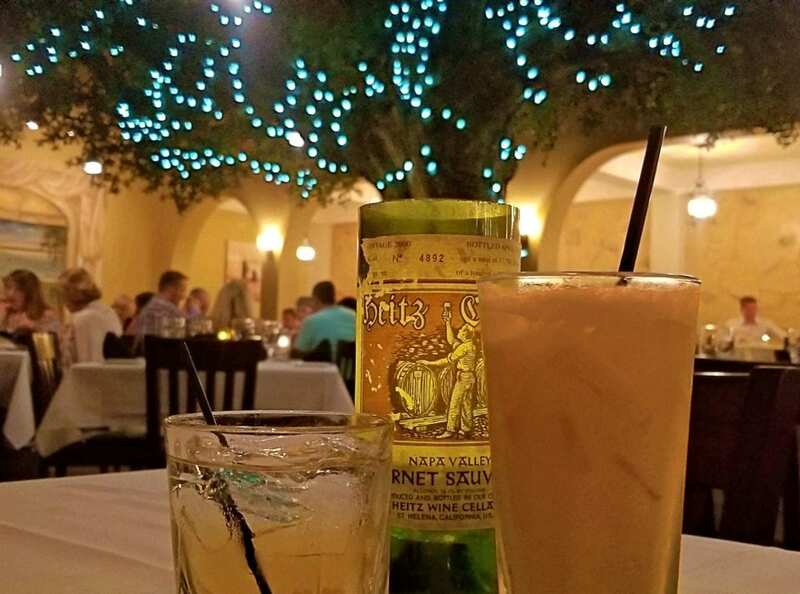 You never know what a night a Le Vela will bring. Daytime at Le Vela offers its own charm too. We entered for no cover with beach access, full bar, and their famous pool open for business. 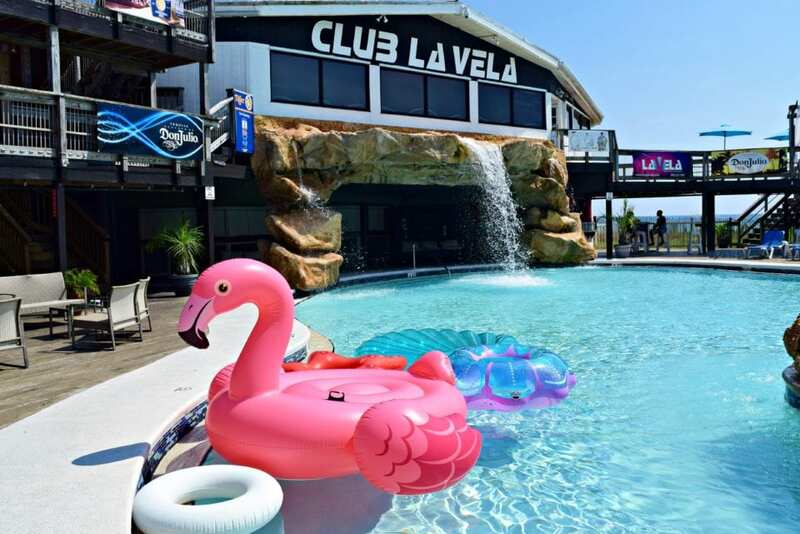 Day or night Club Le Vela is the party destination in Panama City Beach. Gordon B Hinckley once said – “Love is meant to be an adventure.” We couldn’t agree more. 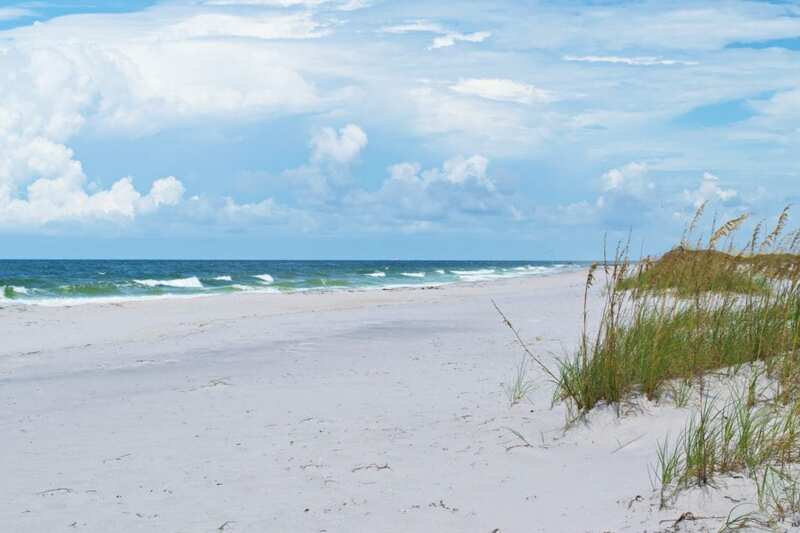 Panama City Beach offers adventures wrapped in natural beauty. 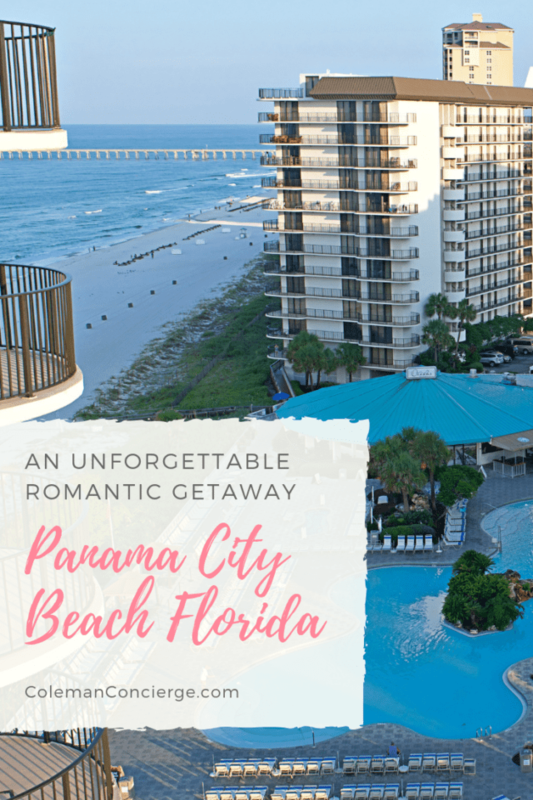 From young love to rekindling flames, PCB is just the romantic vacation you are looking for to either spark that flame or to keep it burning long after you return home. 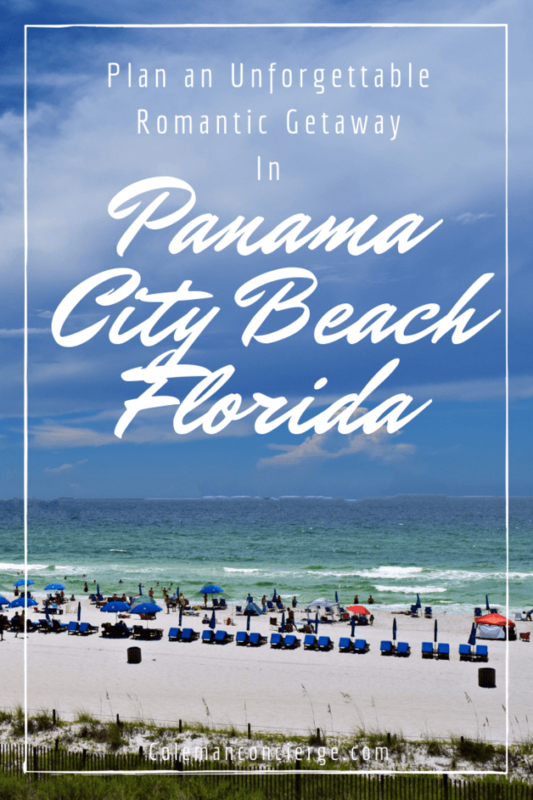 Disclosure: A big thank you to Panama City Beach for hosting us and setting up a fantastic itinerary! 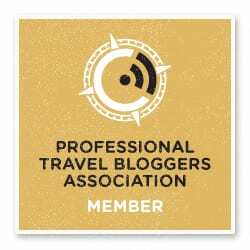 For more travel inspiration check out their Instagram, Facebook, and Twitter accounts.